One of my favorite things to do at the end of a long day is to enjoy a delicious dinner with my husband. But to be honest, I have such a busy schedule that preparing dinner can be an unwanted challenge when I get to the end of the day. Like most New Yorker moms, I juggle working, taking care of my two beautiful young girls and looking after the house. Preparing and cooking a nutritious and tasty dinner every night can be exhausting and quite stressful! 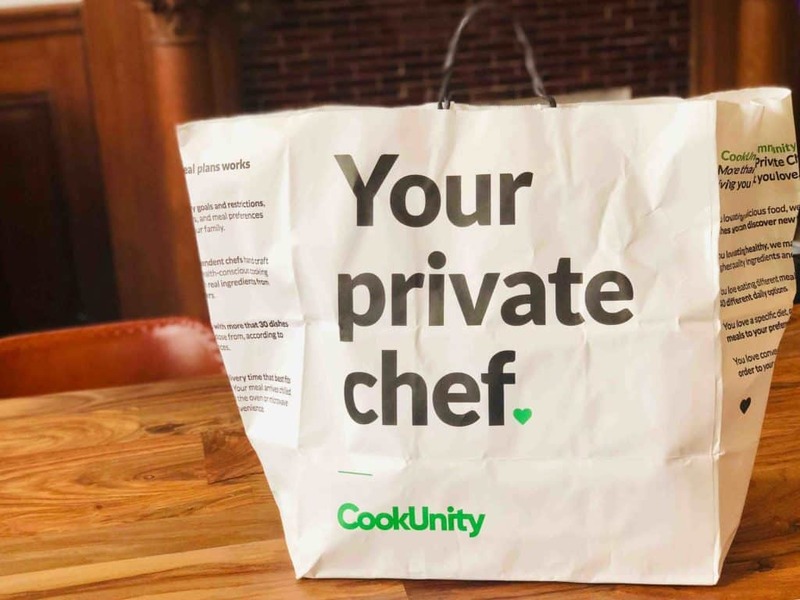 Recently, I learned about a promising new service that has been designed especially for the hectic New Yorker’s needs – CookUnity. 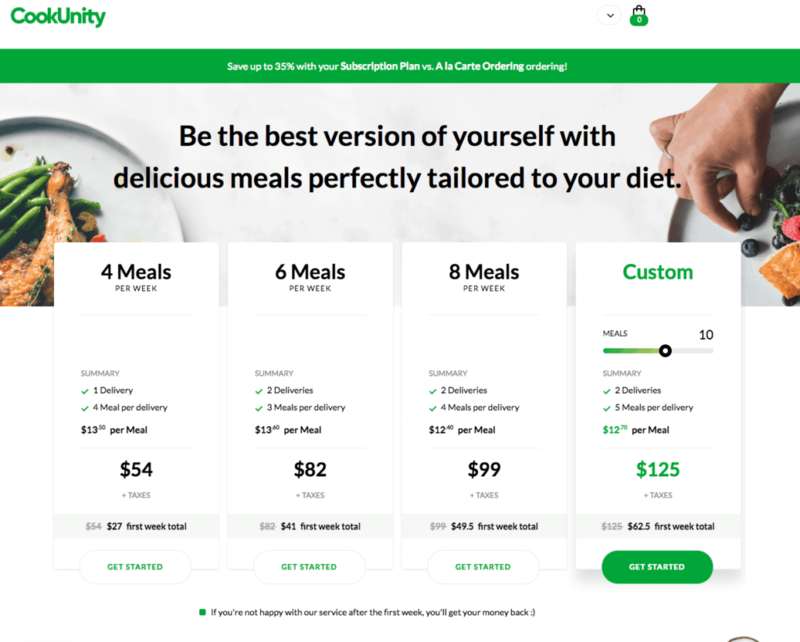 CookUnity is a weekly pre-cooked meal delivery service, that will help you eat better, and free up an invaluable amount of time! 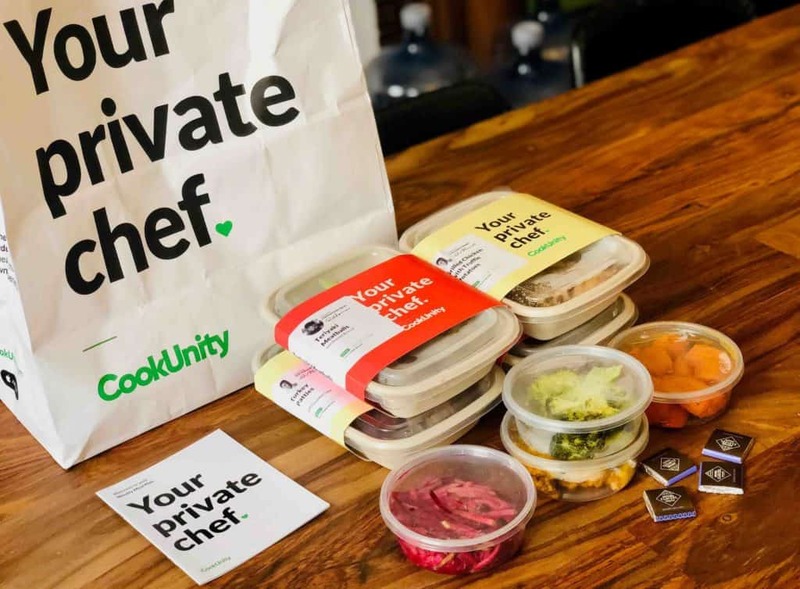 The CookUnity service all about making your evening dining as easy and convenient as possible, and just as importantly, super delicious and healthy as well! With CookUnity, there is no cooking required! Everything you receive in your weekly delivery is fully prepared, chilled and ready to heat and eat. Unlike all other weekly meal delivery plans, you can subscribe and receive your meals the same day! This is an amazing service- a meal delivery company created especially for the needs of busy New Yorkers! Ordering my CookUnity delivery was a piece of cake! Their website is super clear and easy to use. You start by entering your zip code and registering to your preferred plan. You then stipulate the number of meals you would like to receive on a weekly basis. Next step is setting up your preferences which include favourite flavors, ingredients, and special dietary needs. 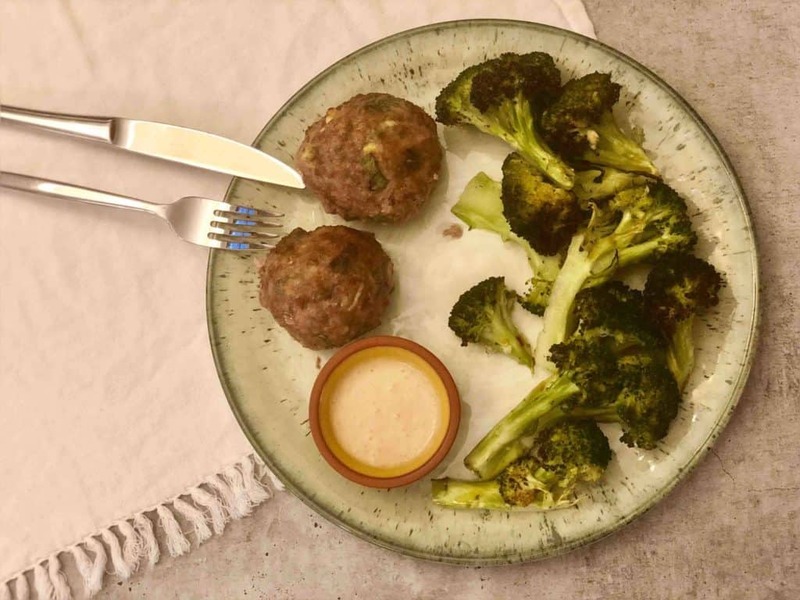 CookUnity caters for many special diets, ranging from low or high-calorie diets to keto, paleo, Whole30, gluten-free and many more. 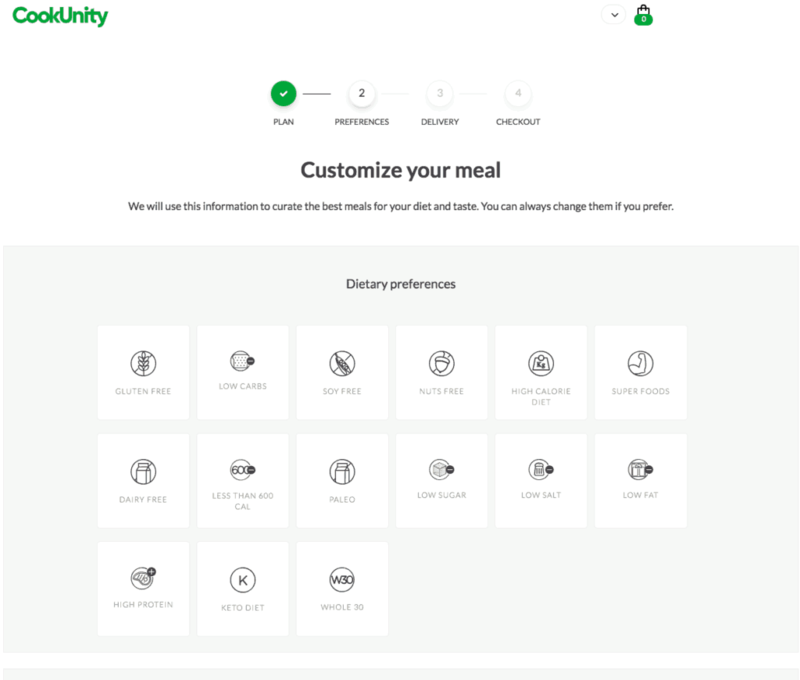 Finally, you choose your delivery day, enter your billing information and then select your meals from a weekly rotating menu of over 150 different options. All the CookUnity meals are prepared daily and freshly cooked by CookUnity chefs. Everything on the CookUnity menu looked so delicious that I wanted to order it all! I submitted my first order on a Monday morning and received my delivery that same afternoon. I was so excited to start my week of easy-to-fix meals for two! The delivery arrived in a large paper bag, with each meal packed and labeled in its own recyclable paper box. It felt like receiving a fresh delivery from a restaurant and they even added some chocolate treats as a bonus! The meals looked and smelled delicious! As I had only submitted my order that morning, it was obvious that Cookunity delivers meals that have been freshly cooked. 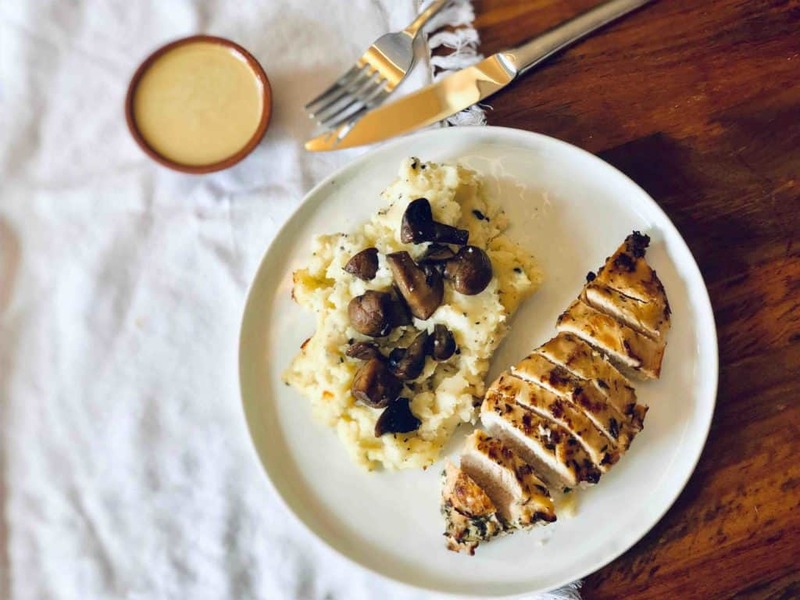 CookUnity ensures that their meals are carefully hand-crafted in small batches and make the promise that none of their menu items have been mass produced. The first two dishes my husband and I tried were the Teriyaki Meatballs with Roasted Broccoli and Montreal Spice Rub Hanger Steak with Swiss Chard. Both were so delicious and very easy to heat (10 minutes in the oven or 3 in the microwave). I’ll be completely honest here – we were both blown away with how fresh the meals were. It really felt like the meals had just been cooked! The taste was superb! The meatballs had some great Asian influences and they were moist and tender. The broccoli was perfectly al-dente cooked. The steak was flavored with a spicy rub and the side dishes of swiss chard and peppers were both delicious. The portions were very generous, and we even had some leftovers for lunch the next day. The next evening, we tried the Turkey Patties with Cucumber Salsa and the Grilled Chicken with Truffle Potatoes, both of which we loved! 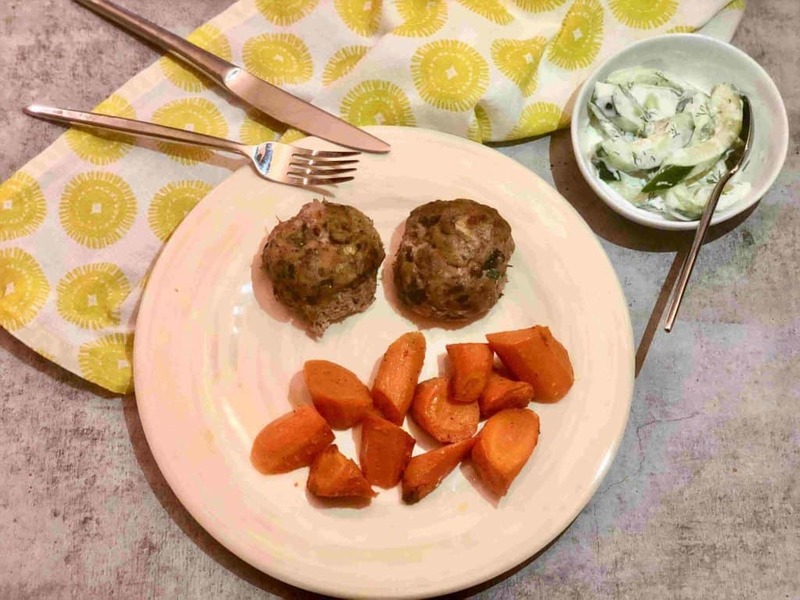 The patties were delicious and the cucumber salsa with the creamy dill sauce added a fresh vibe to a classic patties dish. The grilled chicken was also lovely and tender, and the truffled potatoes were just yummy! The positive experience with CookUnity continued throughout the week with every meal we tried. There is no doubt that the CookUnity team is doing something right. Their meals are cooked with the best-quality ingredients, such as responsibly raised meats and sustainably sourced seafood. They do not use any refined grains, white flour or white sugar in the CookUnity meals, and almost every dish contains at least one superfood. Their meals are all fully prepared, chilled and packed immediately before they are delivered to your home. 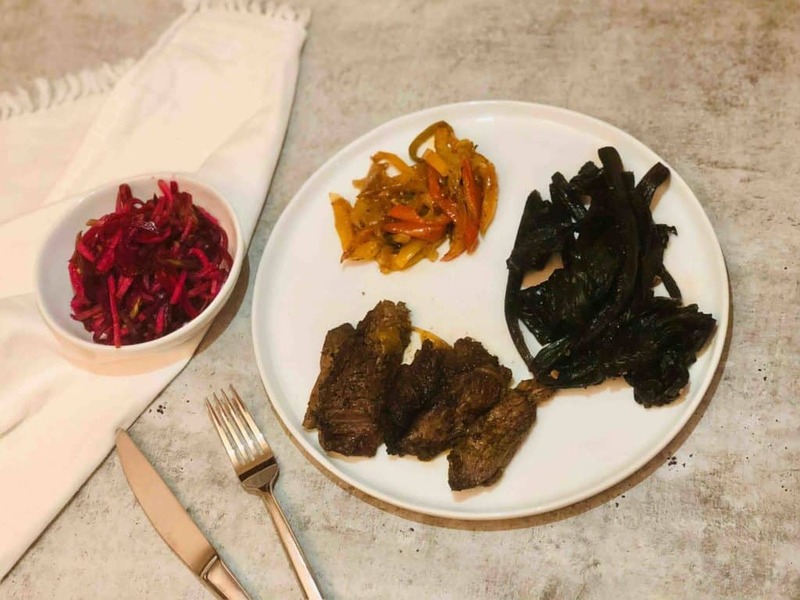 As a result, you are guaranteed to receive the freshest of meals that are also nutritious and incredibly tasty!- To top everything off – preparing the meals was like a dream – it really was that easy! I truly believe that CookUnity is a great meal delivery service that fits in perfectly with the busy New York lifestyle. You don’t need to plan weeks ahead, and it means no more worrying about what’s for dinner. No shopping, no chopping and no cleaning up – it really is just a matter of heating the meals and enjoying them! Another plus for the CookUnity meals is that they contain no artificial ingredients, preservatives or added sugars. They use only the best quality ingredients from trusted farmers. Their meals are easy, delicious and healthy. We highly recommend CookUnity – if you are in New York, you really must try them!